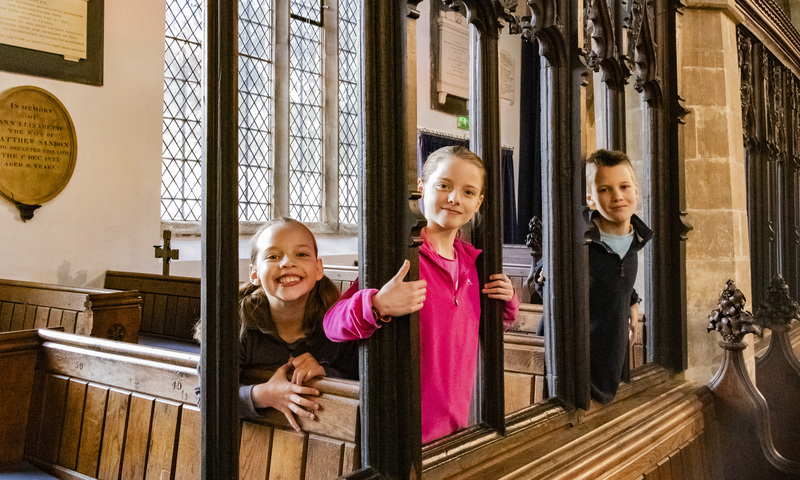 With Easter just around the corner, latest figures show that there is no shortage of churches in the UK to celebrate one of the most important festivals in the Christian calendars. 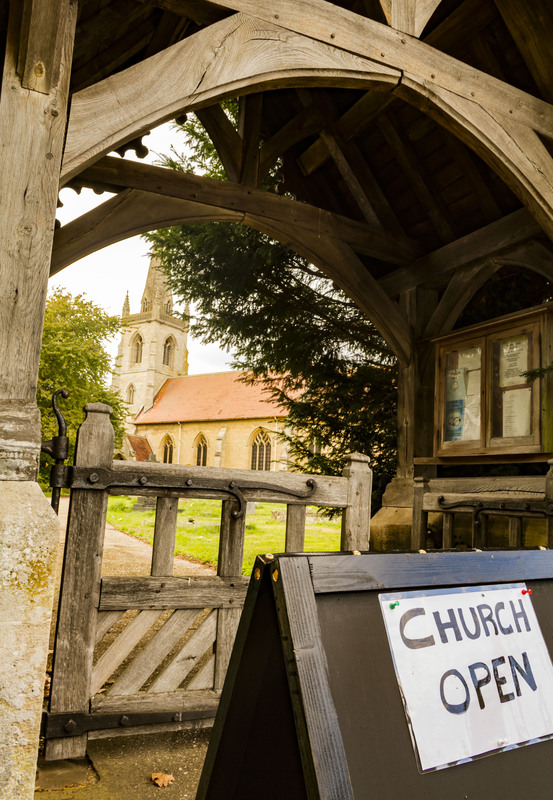 In fact, the UK now has more churches than pubs, new data published by the National Churches Trust shows. 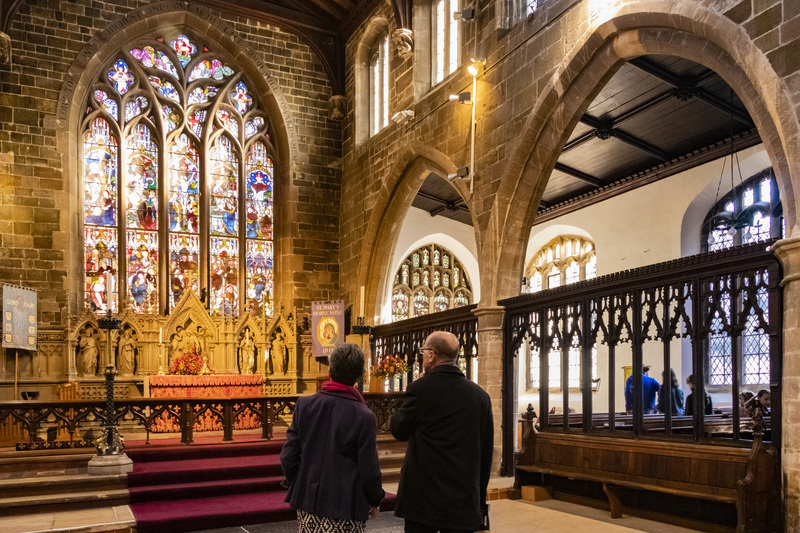 However, there are around 40,300 church buildings in the UK open to the public and being used for worship, according to research carried out for the National Churches Trust by The Brierley Consultancy. 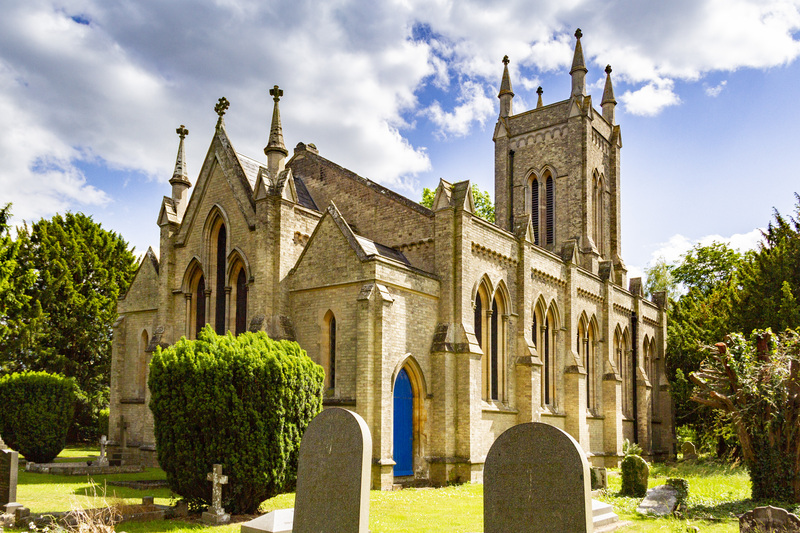 The number of church buildings is also substantially higher than other key public buildings in the UK. 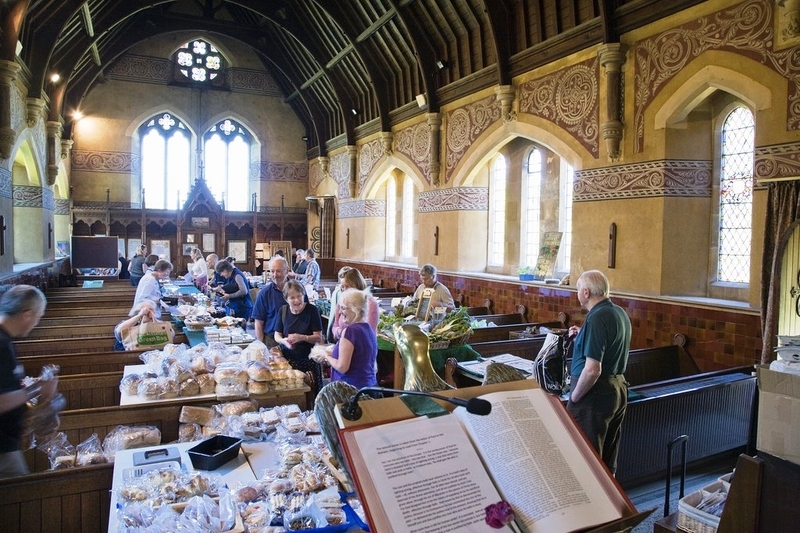 There are currently around 14,300 supermarkets operated by grocery retailers, 11,500 post office branches, 7,500 bank branches and 3,600 public libraries. Estimated number of church buildings in the UK by denomination. 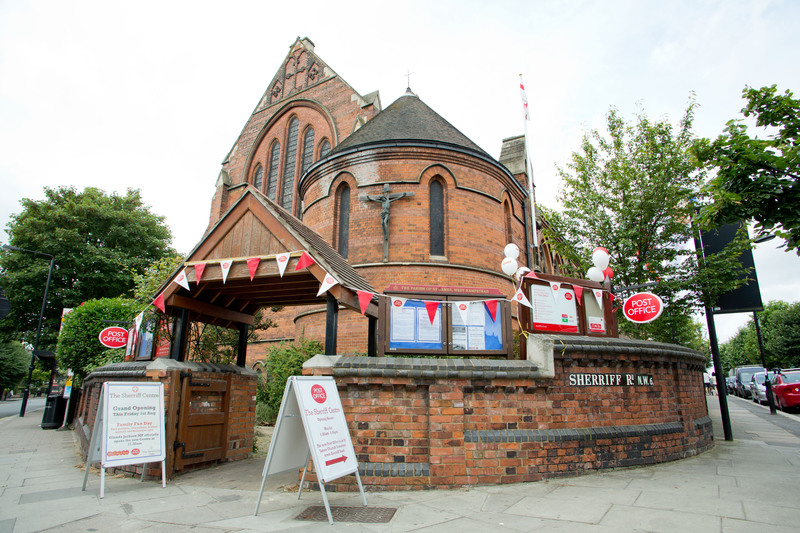 In addition to being used for worship, an increasing number of churches in the UK are becoming local ‘community hubs’, hosting children’s nurseries, senior citizen lunch clubs, concerts and exhibitions. 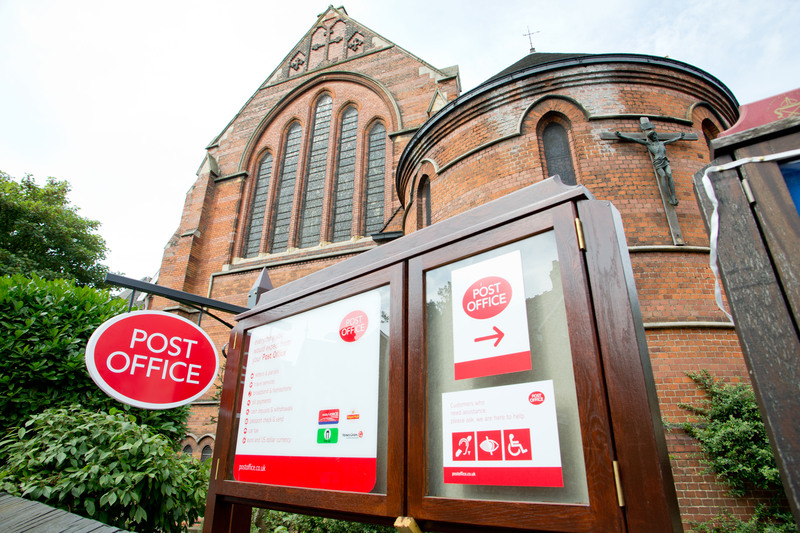 Some even house post-offices, GP surgeries and farmer’s markets. 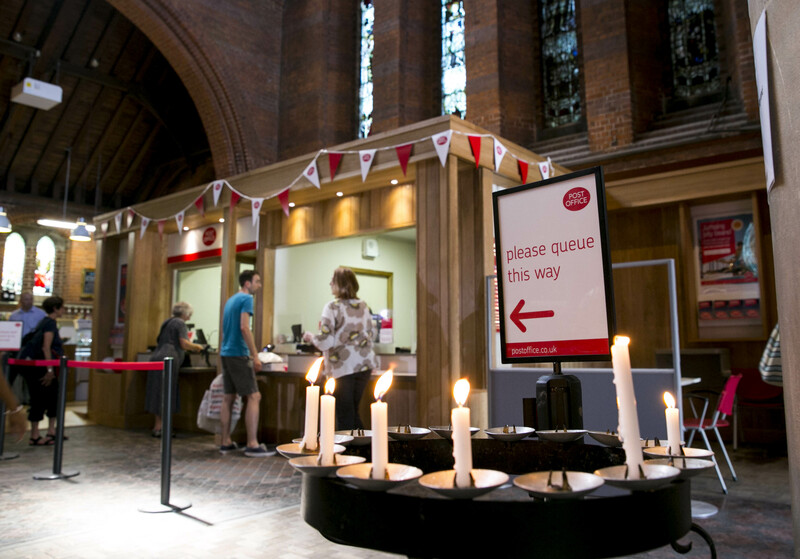 Nearly 1 in 5 of the places where people cast their vote are church buildings, with around 6,000 of the UK’s approximately 32,000 polling places – the physical locations of polling stations – located in church buildings, representing some 19% of the total. 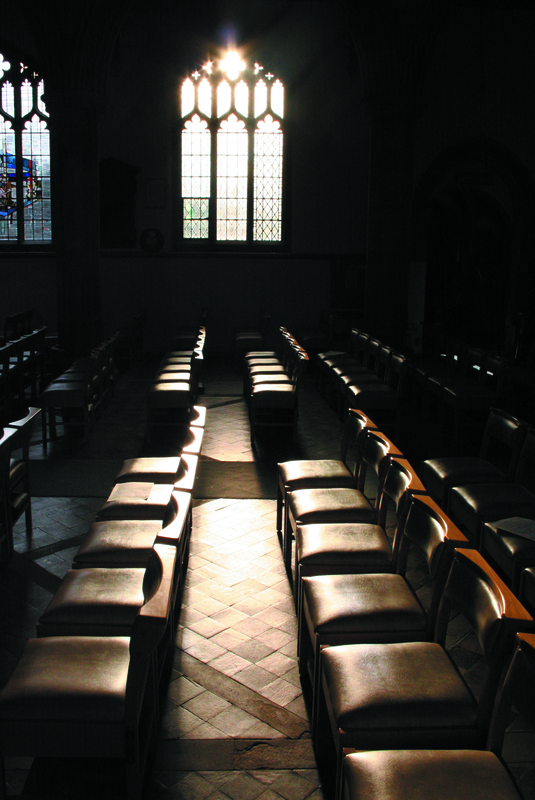 The number of Christian congregations in the UK is around 50,000. This figure is higher than the number of church buildings as some are used by more than one congregation or worship takes place in a school or community hall. 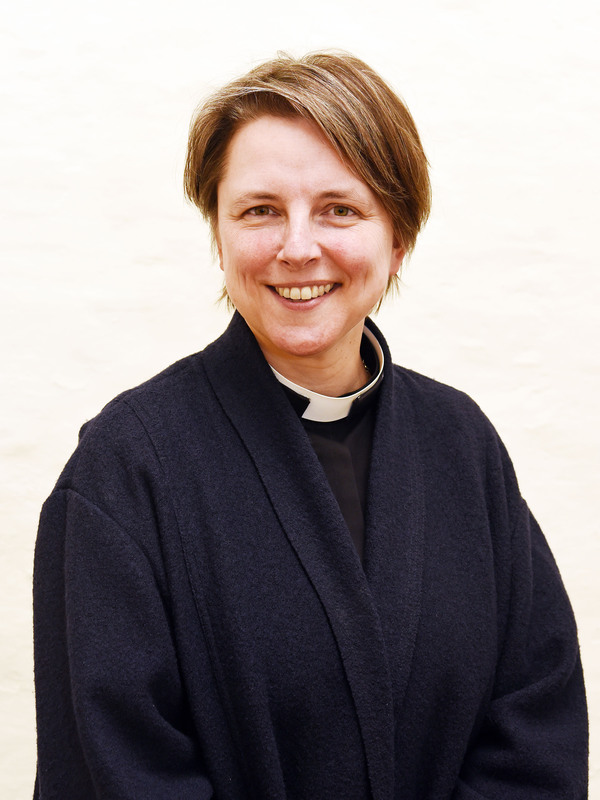 Anglican includes Church of England, Church of Ireland [in Northern Ireland], Church in Wales, Scottish Episcopal Church, Traditional Continuing, Free Anglican or other ex-Church of England groups. Methodist includes Methodist Church of Great Britain, the Methodist Church in Ireland [in Northern Ireland], Wesleyan Reform Union, Independent Methodists and Free Methodists. Presbyterian includes Church of Scotland, Presbyterian Church in Ireland [in Northern Ireland], United Reformed Church [URC], Presbyterian Church of Wales, Free Presbyterian Church of Ulster, Free Church of Scotland and other smaller Presbyterian denominations. 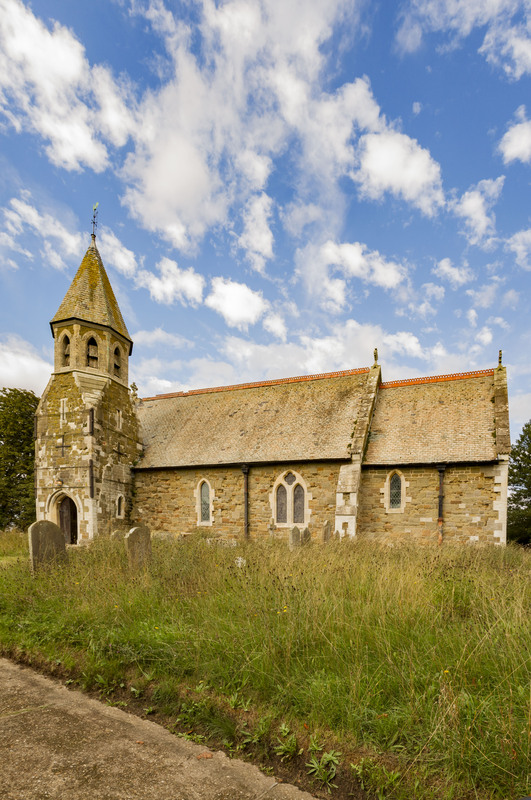 Independent includes Christian Brethren [Open], FIEC [Fellowship of Independent Evangelical Churches], Union of Welsh Independents, Christian Brethren [Exclusive], other Congregational churches, Churches of Christ, and other independent (often individual) churches. Baptist includes Baptist Union of Great Britain, Independent Baptists, Grace Baptist Churches, Baptist Union of Wales, Baptist Union of Scotland, Association of Baptist Churches in Ireland [in Northern Ireland], Gospel Standard Strict Baptist and Old Baptist Union. Smaller denominations includes Salvation Army, overseas national churches, Seventh-Day Adventists, Lutheran churches, Religious Society of Friends [Quakers], Church of the Nazarene, Moravian Churches, Worldwide Church of God Churches and Fresh Expressions or “Messy Church ”and other like synonyms. New Churches includes New frontiers, Salt and Light Ministries, Vineyard Churches, Ground Level Network, Pioneer, the Ichthus Christian Fellowship, Multiply Network, International Network of Churches, other House Church streams, small House Church networks, and non-denominational churches. Orthodox includes Greek Orthodox, Russian Orthodox, other Eastern Orthodox, Oriental Orthodox and other Orthodox churches.